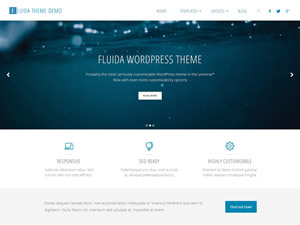 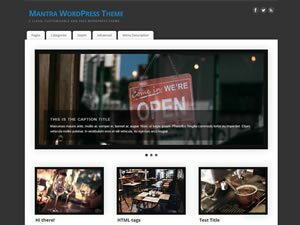 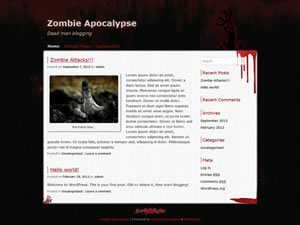 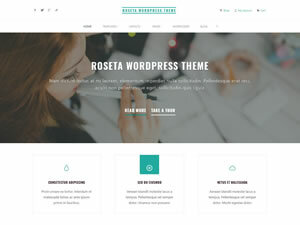 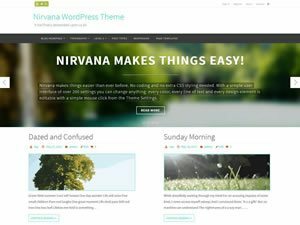 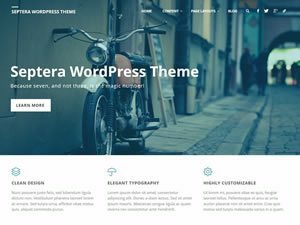 Fluida Theme Fluida is modern, grid based WordPress theme by Cryout Creations. 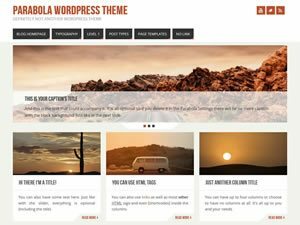 For more info check out the theme’s page. 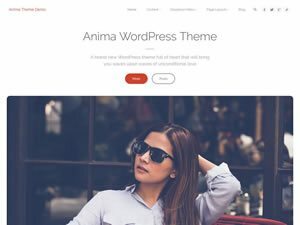 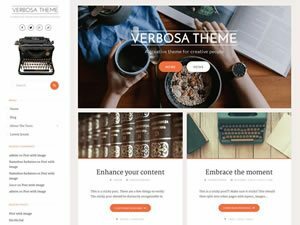 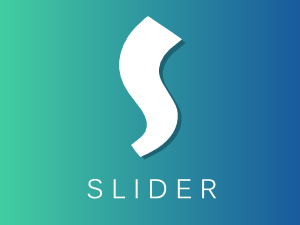 This latest theme update finally brings a fully customizable landing page to Fluida designed to make your content shine. 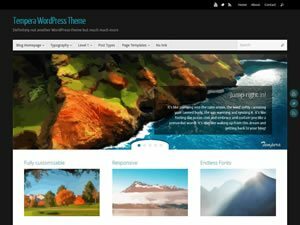 Enhanced page layouts, improved performance and loading times are also part of the update. 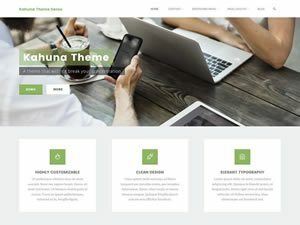 The complete theme changelog after the jump.